Afghanistan's defense minister and army chief of staff have resigned following a deadly Taliban attack on a military base in the north of the country. The resignations come just ahead of a visit by US Defense Secretary James Mattis. Defence Minister Abdullah Habibi & Army Chief of Staff Qadam Shah Shahim stepped down with immediate effect. "Defense Minister Abdullah Habibi and Army Chief of Staff Qadam Shah Shahim stepped down with immediate effect," the presidential palace tweeted on Monday. The resignations have already received the approval of President Ashraf Ghani, according to another tweet. A separate announcement added that six more commanders from the 209th, 207th, 205th, and 203rd Corps had stepped down. 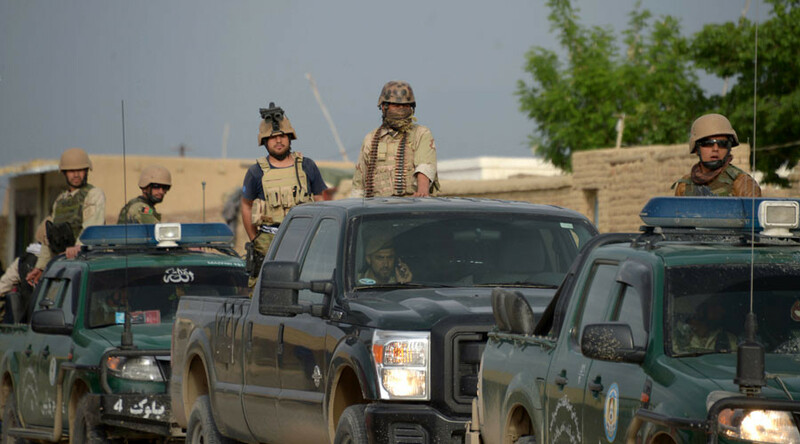 The resignations come three days after Taliban insurgents stormed a military compound in Afghanistan’s northern Balkh province. 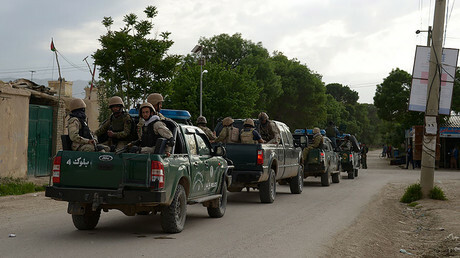 More than 100 Afghan soldiers were killed and injured in the attack, according to the Defense Ministry. Reuters, citing unnamed sources, put the death toll as high as 140, making the attack one of the deadliest in recent years. Friday's attack was the reason for the resignations, acting presidential spokesman Shah Hussain Murtazawi confirmed, according to Reuters. The candidates to replace the officials have not yet been announced. On Friday, up to 10 militants dressed in Afghan Army uniforms breached security at the 209th Corps base. The attackers stormed the compound in military vehicles and opened fire on the mostly unarmed soldiers, who were performing Friday prayers in a mosque. A group of demonstrators staged a rally near the presidential palace in Kabul on Monday, demanding the resignations of the defense officials, according to media reports. The resignations coincided with US Defense Secretary James Mattis’ surprise visit to Kabul on Monday. Shortly after the Pentagon chief arrived in Afghanistan, a bomb attack hit near an airfield used by the US military in the eastern province of Khost. During his first visit Defense Secretary Mattis will meet President Ghani as well as other government officials. The sides will focus on the situation on the ground, as President Donald Trump ponders sending more troops to Afghanistan. Earlier, the commander of coalition forces in Afghanistan, US General John Nicholson, addressed Congress, asking for support to be boosted for forces on the ground by sending additional troops. The new deployment would add up to “a few thousand” more troops to the 9,800 US soldiers currently in the country.